Charlotte manages the Varkey Foundation teacher training programme in Uganda which aims at creating a sustainable approach to education by ensuring the skills required to improve pedagogy are embedded within Ugandan schools. She comes to the Varkey Foundation with over 10 years’ experience working with and managing projects in charity organisations across Africa and in the United Kingdom. Prior to joining the Varkey Foundation, Charlotte worked with the United Nations Office of the High Commissioner for Human Rights in war-torn Northern Uganda where she was involved in, among others, community sensitisation on the right to education, especially for the girl child. 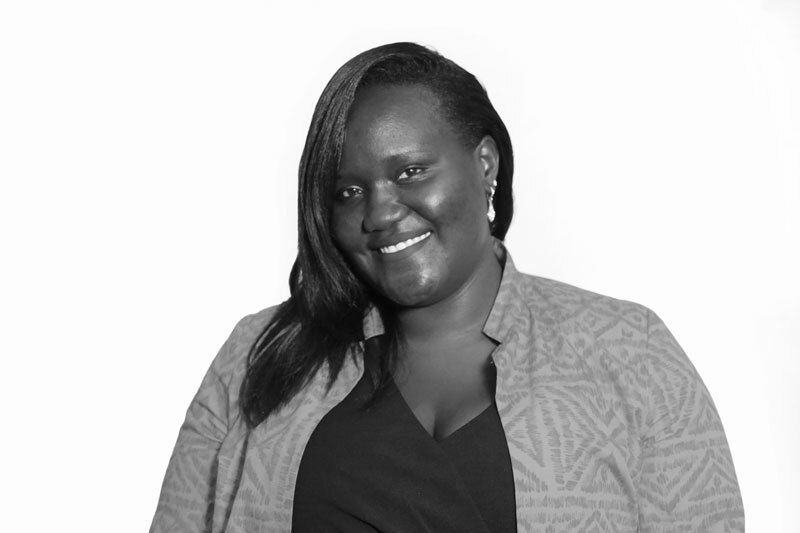 Charlotte has been involved in high level policy advocacy, trained armed forces and the community on human rights, monitored places of detention and worked with the Uganda Human Rights Commission to get compensation for victims of human rights violations.